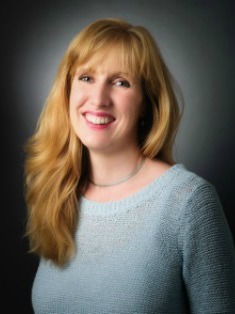 Vicky graduated from the University of Huddersfield in 1997 with a BSc(hons) in Podiatry. She is a member of the Society of Podiatrists and Chiropodists and is alo registered with the Health and Care Profesions Council (HCPC). Vicky has worked within the NHS and private practice for many years and has developed a particular interest in biomechanics, musculoskeletal problems and overuse injuries in adults and children. Using a combination of orthotic therapy and exercises she is able to sucessfully treat many postural and gait related problems. Vicky is also able to treat many other painful foot problems: Nail problems, corns, callous and veruccae are dealt with to soothe symptoms and to solve the underlying reason for the problem occuring. She is trained and licensed to use local anaesthetics and to carry out nail surgery under local anaesthetic. Vicky attends many courses every year to further her knowledge and to keep up to date with the latest developments in podiatry. She is registered with most private medical insurance providers.